Here is good news about Bitcon users, bitcoins have now been legalized in California, USA. California lawmakers approved making bitcoins legal on 28th June, 2014. Governor of California Jerry Brown signed the Bill No. AB 129, which states alternative currencies including bitcoin, is legal to use in the state. Remember this is a big news because the old legislation, prevalent upto the passing of the above bill, banned the use of anything other than the lawful money of United States. The Bill AB 129 states that various forms of alternative currencies such as digital currencies, coupons, and points are legal to use to purchase goods and services in state. Almost a year ago state of California told bitcoin foundation to stop operations or to face hefty penalty. 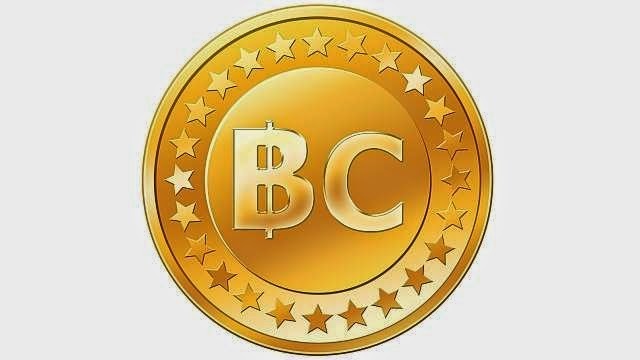 Bitcoin has suffered lots of downfall in present year due to various reasons. Earlier this year Tokyo based bitcoin exchange, Mt.Gox had to shut down its website because of hacker attack and exchange lost about around 850,000 bitcoins ($500 million at current prices) and later, company announced that they recovered 200,000 bitcoins. Mt.Gox filed for a bankruptcy and received the approval for the bankruptcy proceeding just a few days ago and waiting for the settlements with U.S customers and right customer to sell its business. Another glitch in the surging bitcoin market was the recent incident in China, where 2 Chinese national banks and Tenpay banned all cryptocurrencies. After all the ups and downs, Bitcoin Foundation is hopeful with the new amendment and financial experts also giving the positive feedback about Bitcoin’s growth. Australia has not yet lifted its restrictions on either Bitcoin or other digital currencies. Australian Tax Office (ATO) has not yet come for any conclusion regarding treating bitcoin as a currency. Bitcoin industry in Australia has been hoping for ATO to issue its taxation guidance before the end of the financial year. Though the financial year ended today (Australian FY), the ATO has not issued any instructions/guidelines regarding bitcoins.